The Arthur and Helen Baer Visual Arts Galleries in the Centene Center for the Arts increase artists’ visibility in our community. 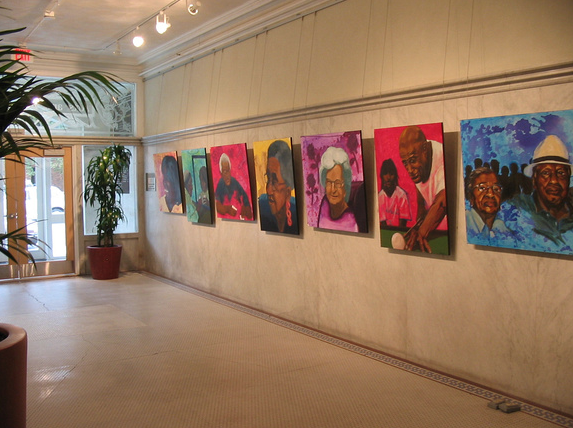 Gallery spaces are located in the public areas of the building and are available to display work in all media and at any level; from established, working artists to students just beginning to explore their creative talents. If you are interested in exhibiting your artwork, please contact the Arts and Education Council at info@keeparthappening.org.